In my CEP 811 course this week, we were focused on the topic of learning foundations, rooted in a talk given by Richard Culatta at TEDx 2013. In this talk, titled Reimagining Learning, Culatta discusses the importance of not simply “digitizing” old teaching methods but, using technology to personalize learning, create collaborative problem solving, and give immediate feedback. The technology we have today allows us to achieve these three goals in much more efficient and effective ways than ever before. After having watched his talk, we were tasked with finding two articles focusing on one of the three points of his talk, previously mentioned. I became interested in the effects of immediate feedback and found two dissertations that studied immediate feedback systems. Idia Abode studied the effects of a student response system within third grade classes and Luis Lopez studied the effects of immediate and delayed feedback from computer-based testing. 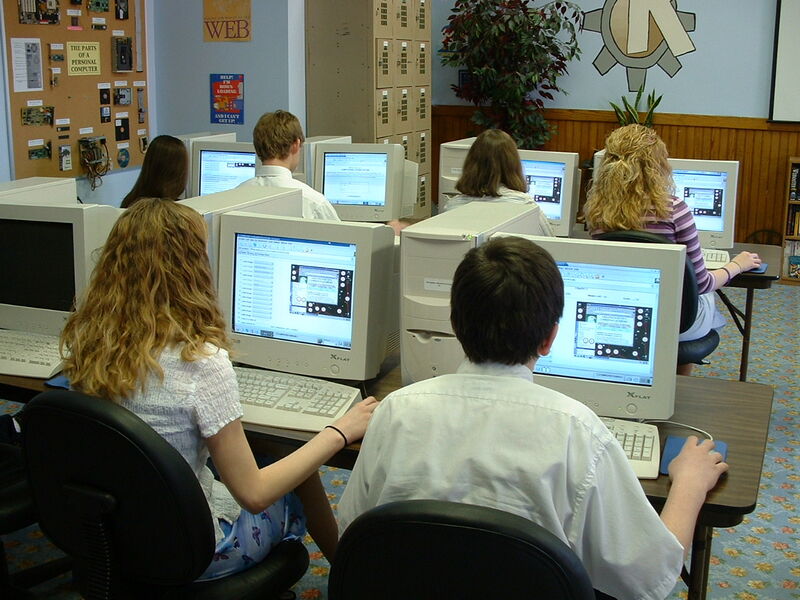 Abode (2010) found that using a Student Response System (SRS), like that produced by SMART Technologies, significantly increased student motivation and engagement. She found that there were mixed outcomes in student achievement, but overall achievement improved. Through pre- and post-tests, as well as teacher and student interviews she collected her data about the effects of the SRS. In her research she also found that effective feedback was directed at recent student responses and incorporated the student’s prior knowledge. The feedback should also be used as a guide to refine a student’s current understanding through additional practice (Abode 2010). Lopez focused his work on learning and retention of information when feedback was given immediately or after a computer based assessment. Contrary to Abode, Lopez (2009) found that neither immediate nor end of test feedback significantly improved students’ retention. During his study, the only significant factor he found to make a difference in student learning and retention was motivation. Culatta points out that often feedback data about student performance is given too late to be useful. Many times students finish a course and find how they did in a class by their grade, at which point there is nothing they can do about it. I believe that the ideas that Abode, Lopez, and Culatta found or discussed can be combined in a very powerful way. Specifically, that feedback, when given in an effective and timely manner, can create increased student motivation leading to increased student achievement. Now, this is not a researched based statement, but my personal opinion. I believe that the samples from Lopez’s research did not have increased retention because the feedback, although given promptly, was not given in a meaningful way and thus did not lead to increased motivation. 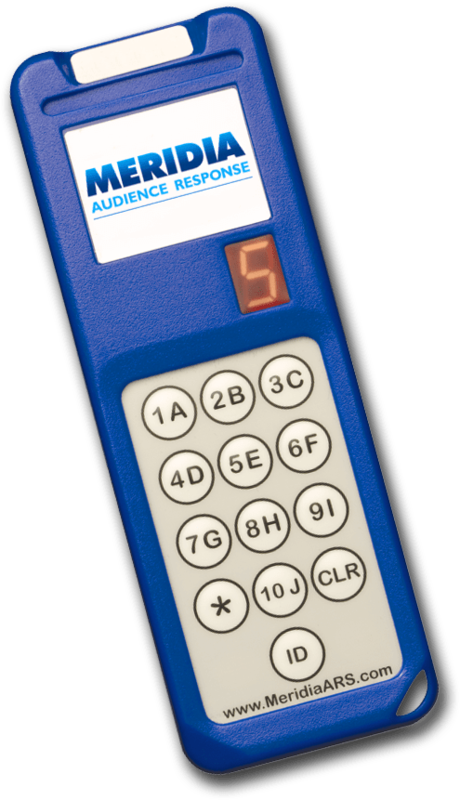 Discussed in this post has been research on third graders with student response clickers, secondary chemistry students, and a given talk. These sources of information are distinctly different, but I believe they are connected and can be used to improve education in general. One area that we can use conclusions drawn from the information is in the field of Maker Education. In an area that is based on exploration and creation of learning, feedback is imperative to keep students on the right track, encouraged, and motivated. Without proper guidance it is easy for students to become derailed or lead their education in the wrong direction. Meaningful feedback is an incredibly powerful tool for education whether it be in a more traditional classroom setting or in a more project based maker education.